With the shocking numbers of people homeless and in temporary housing still soaring, Ministers are doing nothing. So the National Housing Summit taking place this Saturday 8th December 11am-5pm at Hamilton House, Mabledon Place, LONDON WC1H 9BD, is a place to plan for action. 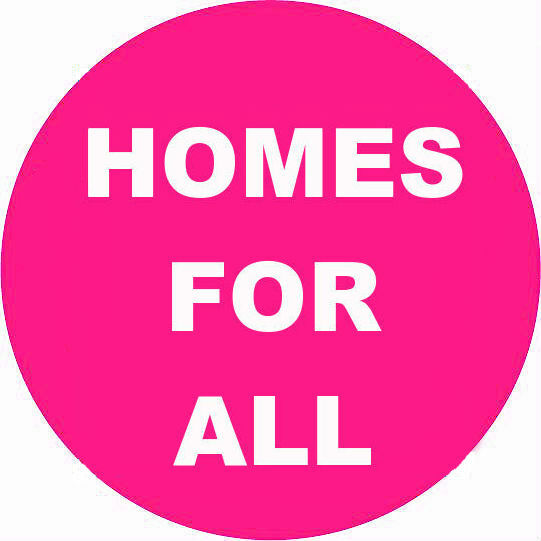 Hear Generation Rent, Tower Blocks UK, Parliamentary Campaign for Council Housing, Sian Berry of the Green Party, Matt Wrack FBU and Kevin Courtney NEU, Emma Dent Coad MP plus many more housing, fire safety and benefits campaigners. Registration is open from 10.30am; you can sign in and choose your two workshops at the registration desk (this helps us to allocate the biggest rooms to the largest audiences). Tea, coffee and beigels available at lunch and please let us know if you can bring food to share, or bring your own packed lunch if you prefer.